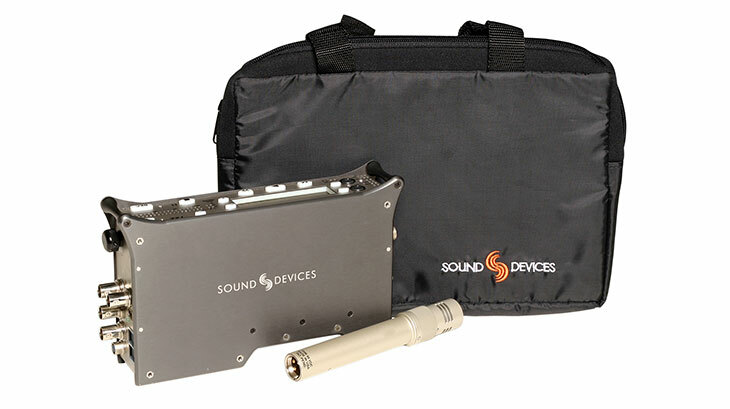 Convenient, padded carry/storage case with handles; fits all 7-Series recorders, 302, 633, MM-1, MP-1, HX-3, MixPre-D and USBPre 2. Handy to stow loose items for travel. Handcrafted in China.